Time to Learn (TTL) is a USAID funded project, implemented by Education Development Center (EDC), partnering with CAMFED (Campaign for Female Education), EnCompass LLC, and FAWEZA (Forum for African Women Educationalists in Zambia). It is a five-year regional project that assists the Ministry of Education, Science, Vocational Training and Early Education (MESVTEE) by improving reading in community schools and increasing equitable education services for orphans and vulnerable children (OVCs). TTL began operation in March 2012 and direct interventions began in January 2013, targeting Grades 14 in 2,000 schools in 6 of Zambias 10 provinces (Lusaka, Central, Copperbelt, Eastern, Muchinga and Southern), with a planned expansion to 4 additional provinces in year four. The program is primarily aimed at teachers at community schools, and the communities themselves. 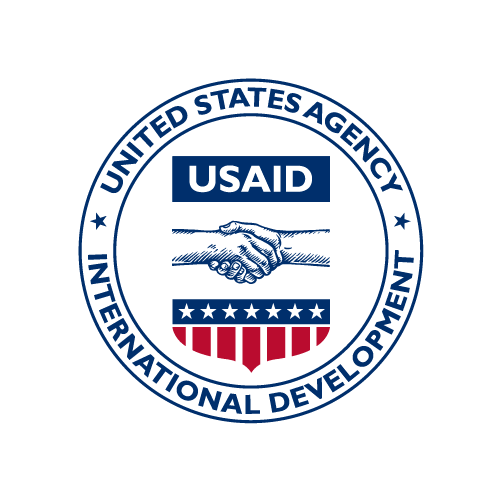 The key elements of this intervention were: 1) Develop and deliver a reading program package, including learning materials, teacher training, and improved teacher supervision and support, 2) Connect communities with psychosocial support services and scholarship opportunities to mitigate the effect of poverty and HIV/AIDS on childrens learning. The Safe Love campaign was a three-year comprehensive HIV prevention behavior change and communication (BCC) initiative implemented between June 2011 and June 2014. The overall goal of the campaign was to contribute to the reduction of new HIV infections in Zambia by addressing key drivers of transmission, mainly low and inconsistent condom use, multiple concurrent partnerships, and low uptake of prevention of mother-to-child transmission services. The campaign also included messages on uptake of voluntary medical male circumcision. The Zambia Population-Based Survey (PBS) provides a comprehensive assessment of the current status of agriculture and food security in five districts — Chipata, Katete, Lundazi, Nyimba, and Petauke in Zambia. The PBS, which was conducted in November and December of 2012, measured household demographic information, dwelling characteristics, prevalence of poverty, consumption expenditure, hunger, and women's empowerment in Agriculture Index (WEAI). The Zambia Population-Based Survey (PBS) provides a comprehensive assessment of the current status of agriculture and food security in five districts — Chipata, Katete, Lundazi, Nyimba, and Petauke in Zambia. This dataset contains information about children in the survey. The Zambia Population-Based Survey (PBS) provides a comprehensive assessment of the current status of agriculture and food security in five districts — Chipata, Katete, Lundazi, Nyimba, and Petauke in Zambia. This is the household-level dataset. Feed the Future Zambia Interim Survey in the Zone of Infuence: This dataset is the household roster file with one record per household member captured in Module C of the questionnaire (n=4,779, vars=32).